The French Defence Procurement Agency (DGA) awards a quality trophy each year to distinguish its best suppliers and show the priority given by the DGA to quality. 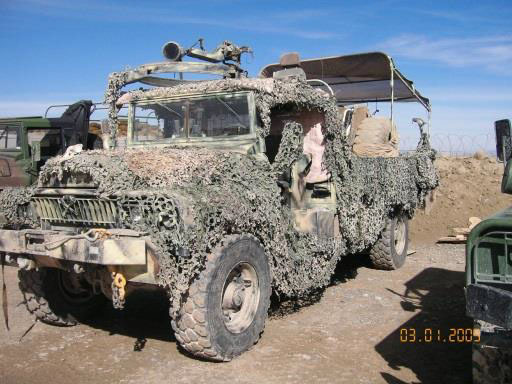 In March 2001, ACMAT received the quality trophy for its VLRA liaison, reconnaissance and support vehicle. Twenty years after winning the Paris Dakar race in 1981, the VLRA was once again recompensed for its ruggedness, range, dependability and modularity. 1. 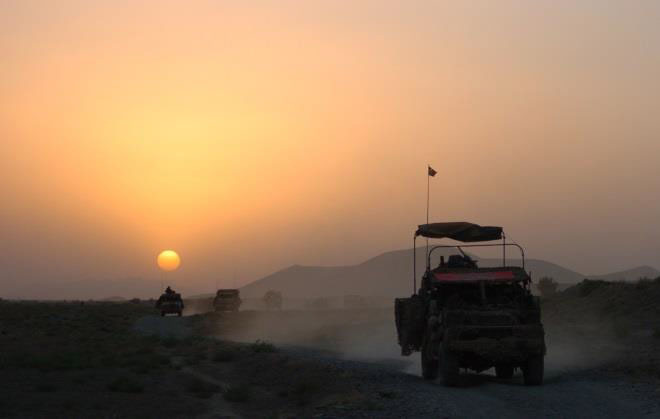 VLRAs operating in Afghanistan in 2005. The vehicle can be parachuted and used for different purposes: health, fire-fighting, logistics, troop transport, etc. Nicknamed the “vehicle of the extremes” and the “desert camel”, it has the reputation of being invincible. It can be found on every continent where it is used both for civil and humanitarian missions and military operations.